Real Tribe Bridal Magazine, decided to do a feature on real Weddings in the Orlando area. They selected 27 Miracles and selected a Nigerian Wedding, a Classic Romantic Fall Wedding and a Cinderella Vow Renewal coordinated by planner Rosie Moore of 27 Miracles. Click on the link below to see the real weddings…. 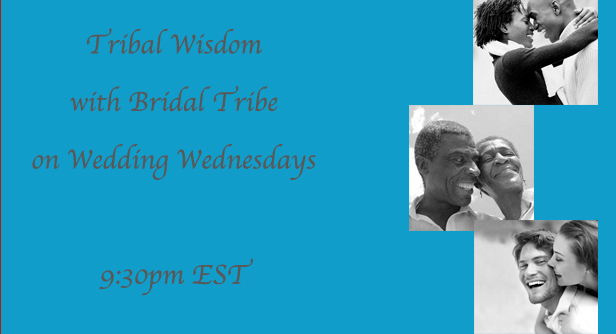 Bridal Tribe Magazine has their own blog radio. Coming very soon, a special real wedding featured in Bride Tribe Magazine…. ← Our Miracle of Life Kaleb is 3 Today!!! This is very fascinating, You are a very skilled blogger. I’ve joined your feed and look forward to more of your wonderful posts.